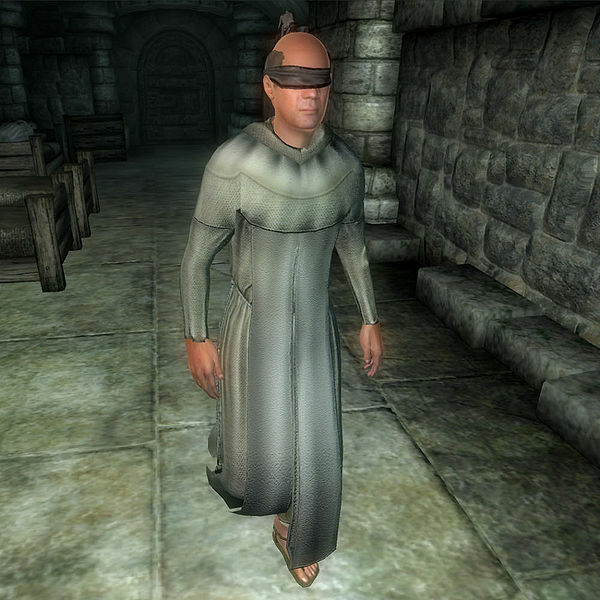 The Dibellan Temple Healer is a NPC from The Elder Scrolls II: Daggerfall game. While it’s quite dull and dark from all my pictures, the Ayleid Gold dye is much more shiny & flashy in game, I assure you. I’m going to leave this here as my gift to you all for ESO’s Anniversary. You’re Welcome. This entry was posted in Breton, Casual, Elder Scrolls Lore, Gold Outfits and tagged Ayleid Gold, Nordic Bathers Towel, Poet's Stubble. I’m glad we had some casual wear for males released recently, this is the Soiree In Camlorn Evening Suit, and it’s quite charming on my beautiful Breton model, don’t you think? Who doesn’t love a puffy sleeve? This entry was posted in Blue Outfits, Breton, Casual and tagged Covenant War-Locks, Motif Pattern Blue, Poet's Stubble, Ransacker Blue, Soiree In Camlorn Evening Suit.